The resignation of U.S. attorney general Jeff Sessions could significantly curtail — or perhaps even end — the Russia investigation, experts say, as it will now be overseen by a replacement who has publicly expressed his skepticism about the probe. “[This] will effectively bring the investigation to a halt,” said William Yeomans, who served 26 years at the U.S. Department of Justice and was a former chief counsel on the Senate Judiciary Committee. Sessions’s former chief of staff, Matthew Whitaker, will be taking over as acting attorney general, with a permanent replacement expected to be nominated at a later date. 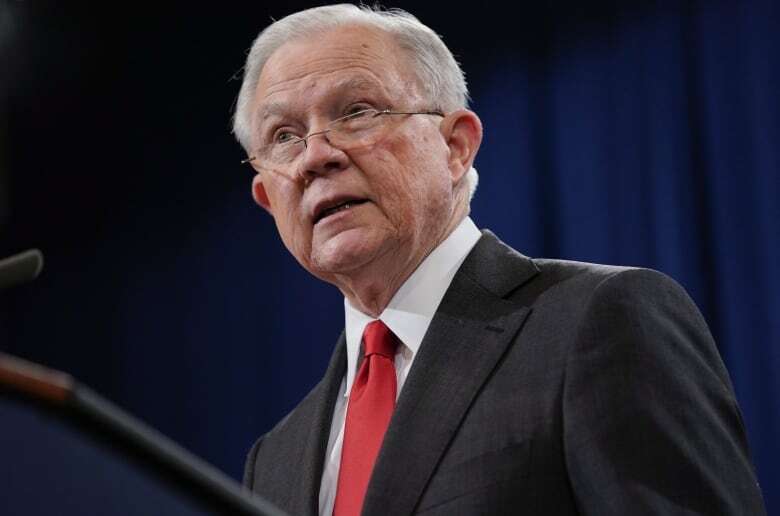 The imminent departure was expected, as Sessions has been repeatedly criticized by Donald Trump for recusing himself from any investigation into potential Russian meddling in the 2016 presidential election. Trump blamed that decision for opening the door to the appointment of Robert Mueller, the former FBI director who ultimately took on the Russia investigation, and has since been examining, among other things, whether Trump’s hectoring of Sessions was part of a broader effort to obstruct justice. Deputy Attorney General Rod Rosenstein, who appointed Mueller to his broad mandate about a year and a half ago, has overseen the probe’s work ever since. When asked whether Whitaker would now assume control over the Mueller investigation, U.S. Justice Department spokesperson Sarah Flores said Whitaker would be “in charge of all matters” under the purview of the department. “It seems as if the supervision of that investigation now rests with Whitaker,” said Harry Sandick, a former federal prosecutor with the Southern District of New York. But questions remain around whether Rosenstein will agree to that, he said, noting there could be some kind of dispute over who has the authority to oversee the probe. Ironically, Whitaker once opined about a situation in which Trump could fire Sessions and then appoint an acting attorney general who could stifle the funding of Mueller’s probe in an op-ed for CNN. According to Sandick, Whitaker’s comments questioning the scope of the Mueller investigation “seemed to have played a central role in his selection” as acting attorney general. “And it’s hard to believe that his appointment isn’t meant to impact the direction and existence, perhaps, of that investigation,” he said. Carl Tobias, a University of Richmond law professor and expert on federal judicial selection, said a good case can be made that Whitaker has a conflict of interest in the Russia probe, that he has already prejudged the matter and that he has no authority to end it because he’s only in the position of acting attorney general. The special counsel is required to inform the attorney general of any major steps in the investigation, but the attorney general has the authority to scuttle those steps. That could include a gradual process of slowing things down, said Yeomans, by not allowing Mueller to interview a particular witness, issue a subpoena, put somebody before a grand jury, or even seek a grand jury indictment. “Whitaker obviously has the authority to make it virtually impossible for Mueller to carry on his investigation,” he said. Whitaker could also order a freeze on any charging decisions until he has a chance to consider what he thinks the scope of the investigation should be, Sandick said. He could insist that he be given notice and an opportunity to approve or reject any charging decisions. “Do we have reason to think that his judgment would be different from the judgment shown by Rosenstein? Sure it’s possible,” he said. Sessions’s resignation on sparked an outcry from Democrats, who demanded Wednesday that Trump guarantee the Mueller probe would be protected. 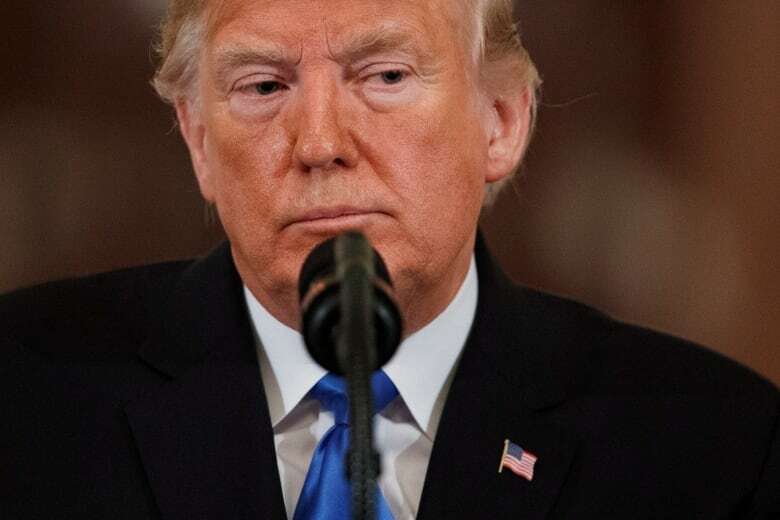 Jerry Nadler, the top Democrat on the House Judiciary Committee, said he wants “answers immediately,” raising speculation that the committee could launch an investigation into Trump’s actions.